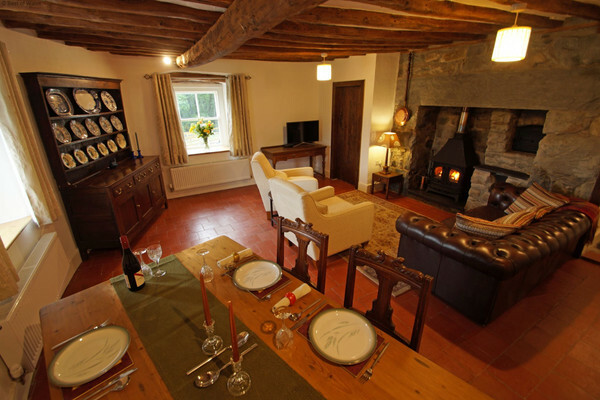 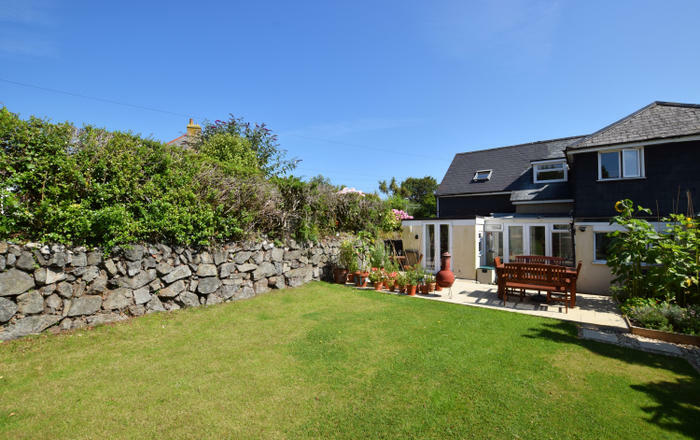 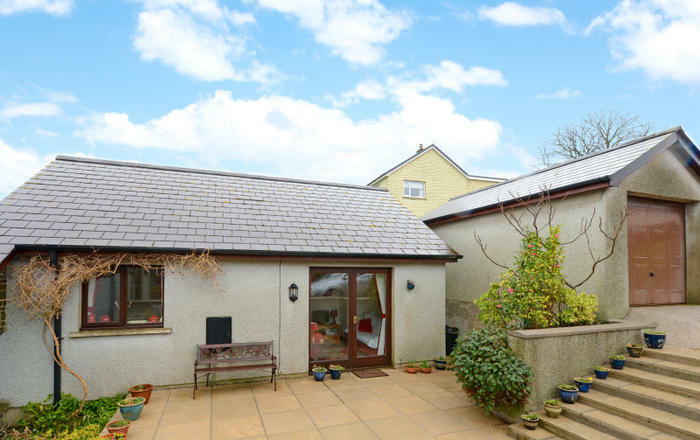 Beautiful, characterful and secluded Welsh cottage under 2 miles from amenities of charming Dolgellau. 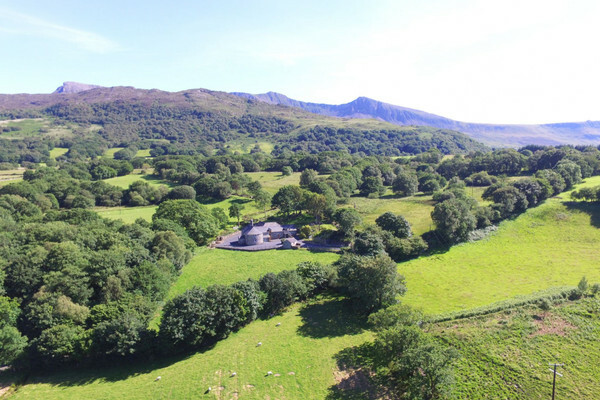 With multiple spectacular walks and world-class mountain biking within a 10 mile radius, Gellilwyd Fach is ideal for walkers and cyclists alike. 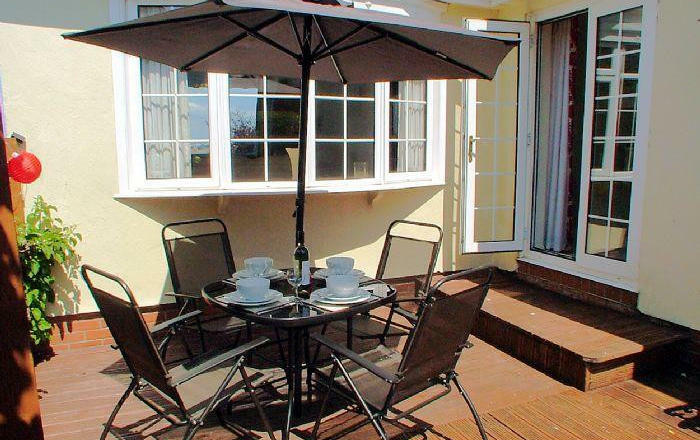 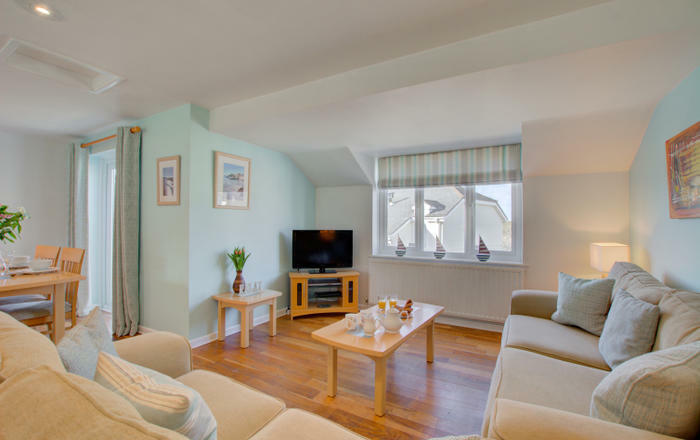 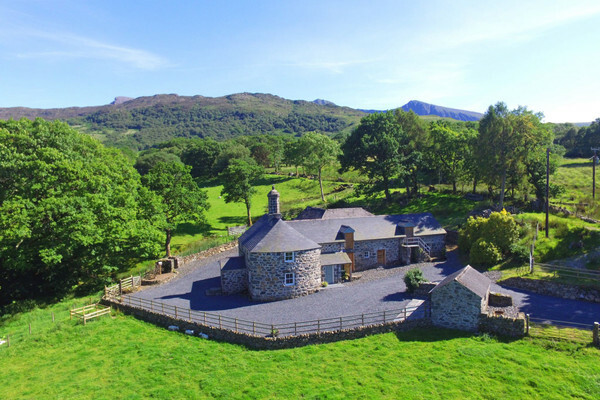 Venture up impressive Cadair Idris or take the Mawddach Trail down to the glorious coast at Barmouth, explore some of Snowdonia’s tourist attractions, or simply sit back and take in the views from this peaceful location.